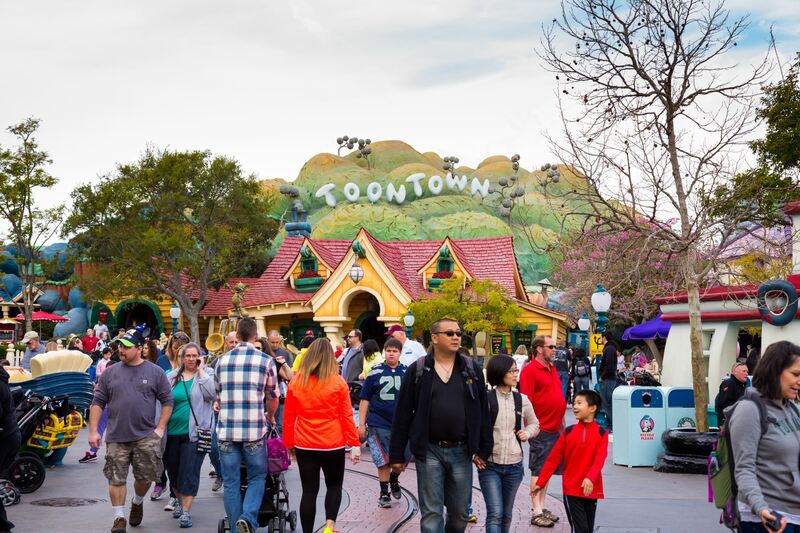 While many people still choose to stay in hotels during their Disney vacations, vacation home rentals have been becoming more and more popular due to their conveniences, affordability, and choices. With a hotel, you work around what the hotel has to offer, but with a vacation home rental, you can literally build the rental to suit what it is exactly that you need. Anniversaries, holidays, weddings, graduations - all great reasons to book a trip to Walt Disney World! 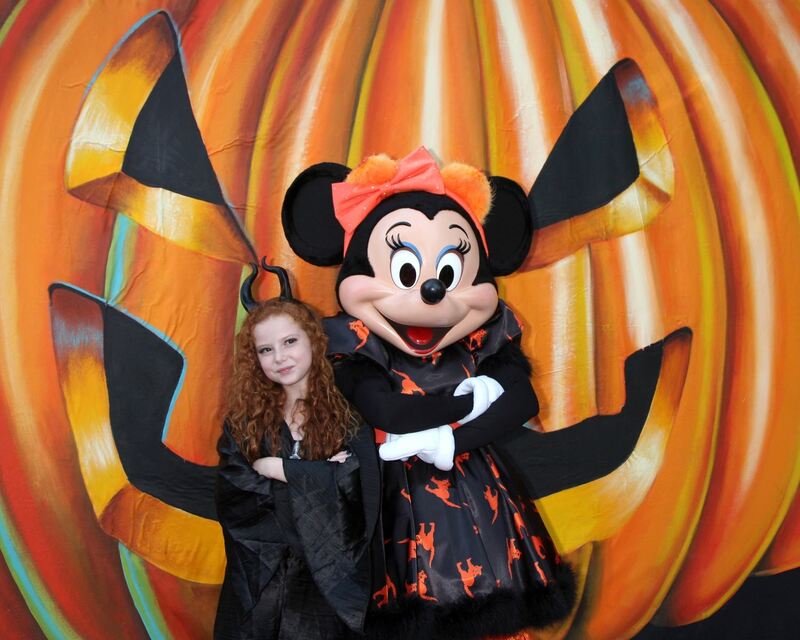 But birthdays may very well be the most popularly celebrated “holiday” at Disney. 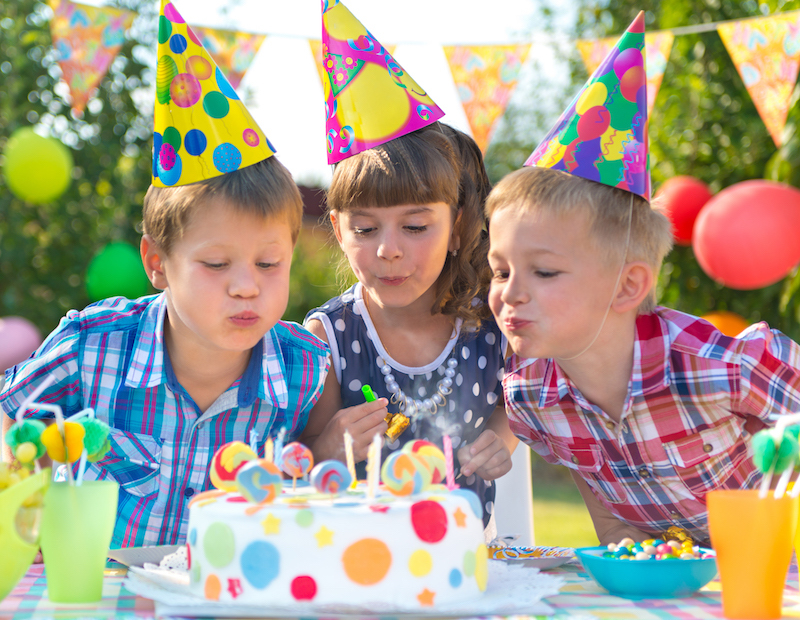 It is a great idea to celebrate your birthday at Disney World if you’re craving something a little more special and exciting than cake and ice cream. 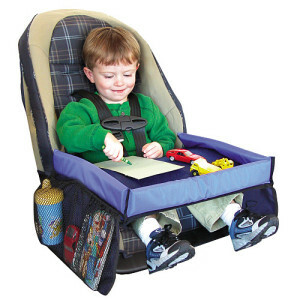 Or maybe you’re planning a birthday for your child or someone special. When you think Orlando, Florida, usually the first thing you think of is Disney World. 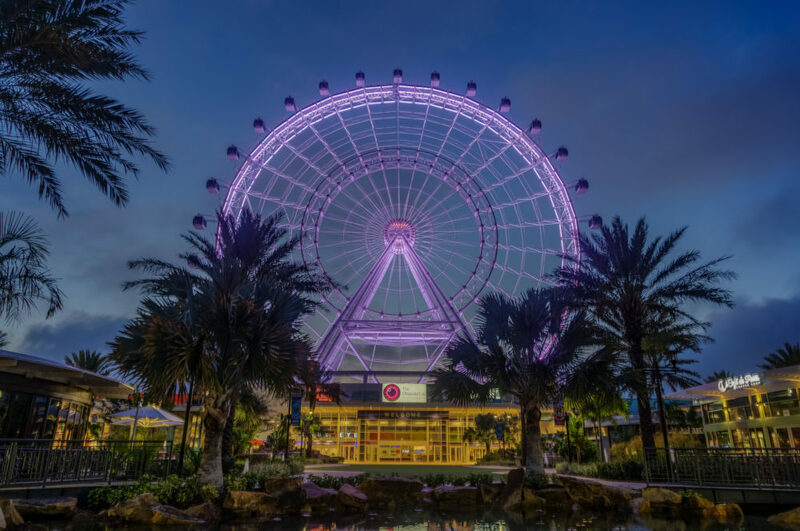 And it’s true, Orlando is known for its child-friendly theme parks and attractions, but if you’re planning a trip for you and your friends, or your significant other, or maybe just yourself, don’t count out Orlando just yet! Take a look at these five awesome, must-see venues if you head to Orlando as an 18+ adult. 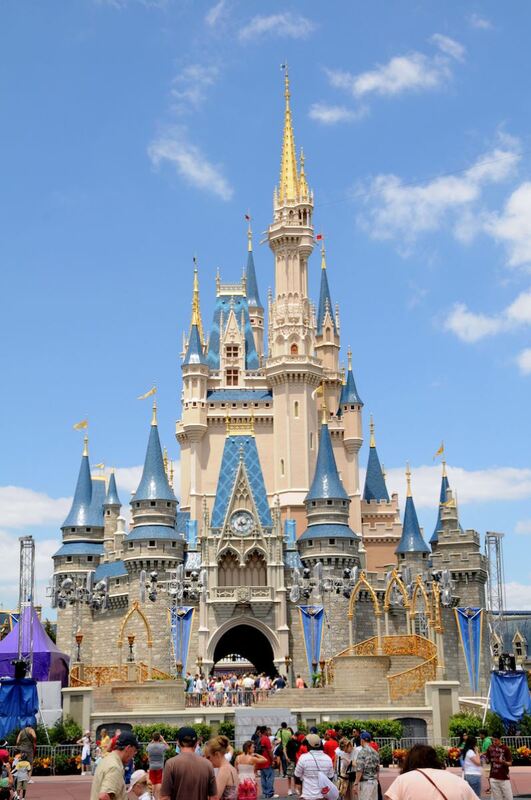 There aren't many vacation destinations that are able to please the entire family, but Disney World at Florida happens to be able to do just that. Disney World is every kid’s dream, and let’s be honest, it’s every adult’s dream, too. 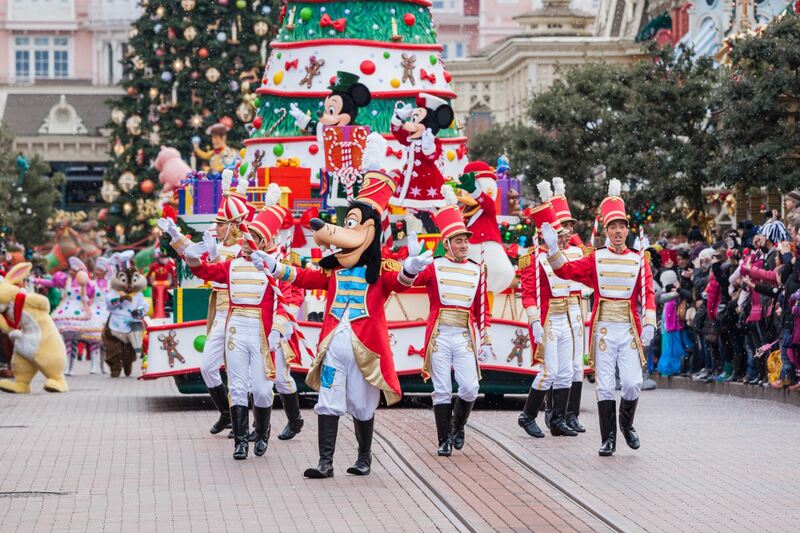 Disney is a magical place all year round, but it is an extra enchanting time during Christmas. If you’re used to a snowy landscape for the holidays, this can be a perfect change of pace than what the family is normally used to. It can offer an especially welcome break from the seemingly endless months of blistering cold. I can guarantee that your bare feet will feel better in smooth, white sand, then stomping around in wet, cold snow boots! The main purpose of a vacation is to get away and do things you wouldn’t normally do during your regular, everyday routine. While in Orlando, you could spend your days on a beach, in the water, or at Disney, but make sure that when night falls, you’re not stuck without ideas for things to entertain you or your family. 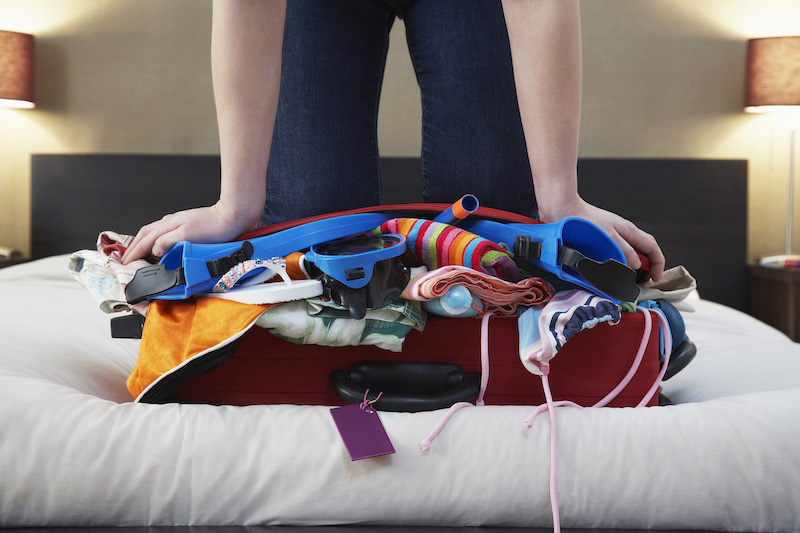 When packing for a vacation, some of the items are more obvious, like clothes, shoes, laptop. 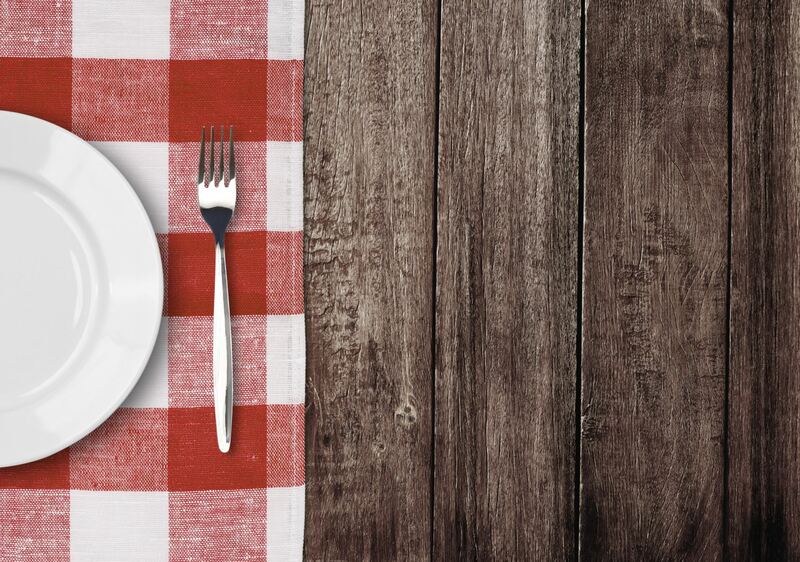 Other items, which are arguably just as important, tend to slip our minds. 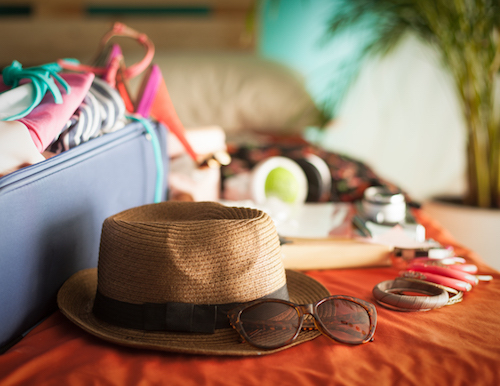 And what’s worse is if you forgot those items, they can really add up if you end up having to purchase them while at your vacation destination. A Disney family vacation is a magical time that will be filled with special memories that will last a lifetime. What can you do to make the trip completely memorable? Make sure you’re well prepared so that you can turn all your focus to the park, rides, and simply having fun with your family! 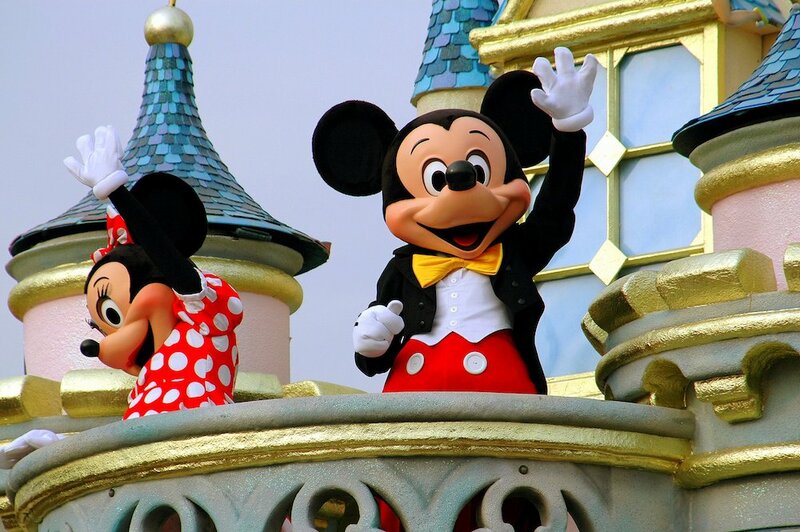 You may think that there is no “best time” to visit Disney World. All the rides, attractions, and prices are the same no matter what time of the year that you decide to take the family. I mean, it’s warm all year round, right? Okay, but the truth is, there is a big difference depending on what time of the year that you go. You can scrimp and save in many areas when planning a Florida vacation, but sometimes you might end up compromising your comfort and convenience just for saving a few bucks. You might think that where you stay is one area where you can spend less because you figure, well, how much time will we really be spending in the hotel anyway? Visiting Disney World for the first time is such a magical experience for small children. They get so excited to see their favorite characters and go on fun rides with mom and dad. However, it can also be overwhelming with the heat and all of the people. If you’re not prepared, it can end in a complete disaster. 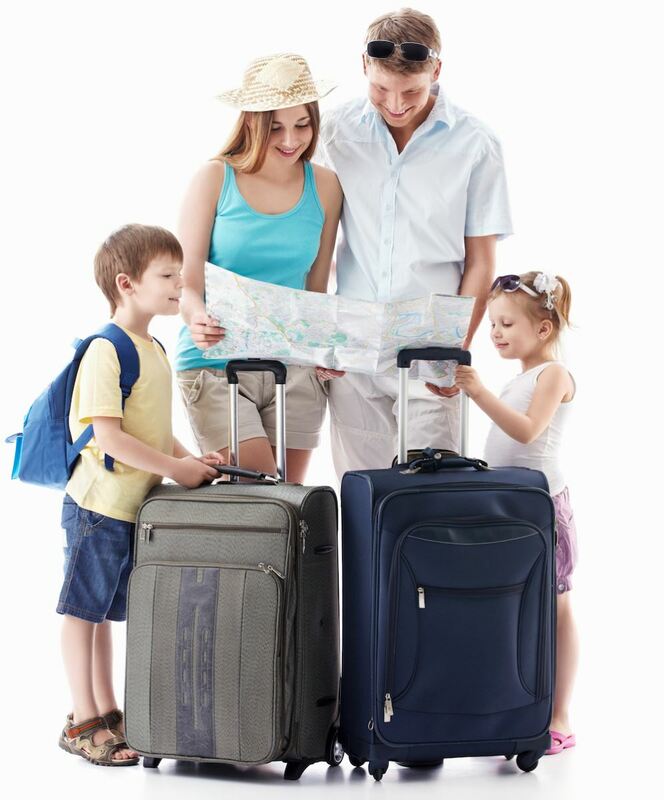 A big vacation with your extended family can be a great time to bond and build memories. But it can be hard to find accommodations to fit your entire brood. Hotel rooms get expensive and it’s difficult to make sure all the rooms are next to each other or even on the same floor. Have you finally decided to take a dream vacation but don’t know how to save the money? Fear not – there are tons of ways to get creative and save! You can book that dream trip and stay in a fancy vacation home rental without breaking the bank. The key is to start saving now and you’ll have enough built up in no time. Road trips are a great way to travel because you get to save money while getting a beautiful view of the country and can stop at several tourist attractions along the way. Another great thing about road trips is you don’t have to worry about a car rental once you get to your destination and you get to have privacy while you travel. Here are some tips for making the most of your road trip to Florida. Vacation rental homes have quickly been becoming the accommodation of choice for families vacationing together. They have many advantages over hotel rooms and can make more sense for your wallet at the end of the trip. Some may think that a vacation rental home does not come with much more than a few beds and a couch – that could not be further than the truth. 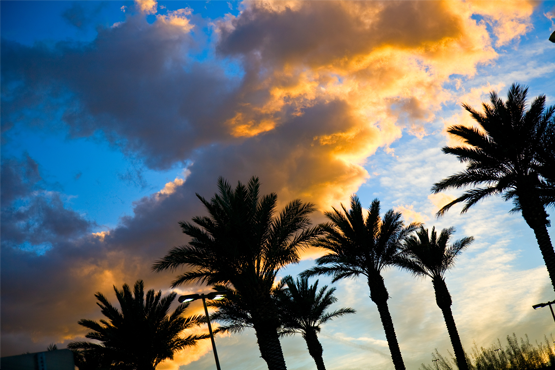 Visiting Orlando, Florida is a great winter getaway. The weather will be comfortably warm and slightly cooler at night but you will never need more than a light sweater. 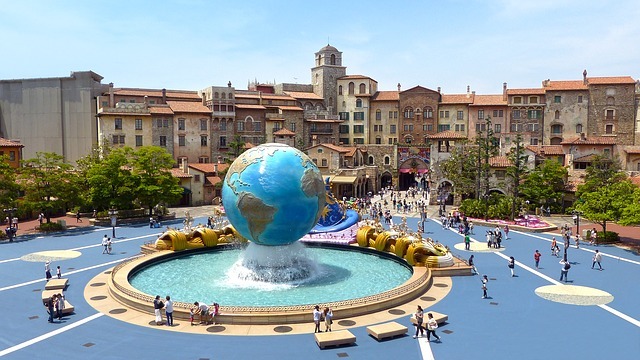 You can still visit all of the popular theme parks and attractions without any of the crowds! There are also many special events for the holidays that most people miss out on when they visit during the summer. 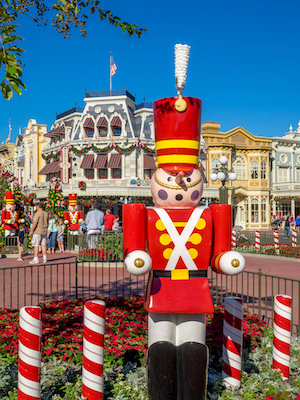 Here are out top picks for a winter Orlando vacation. It’s that time again! 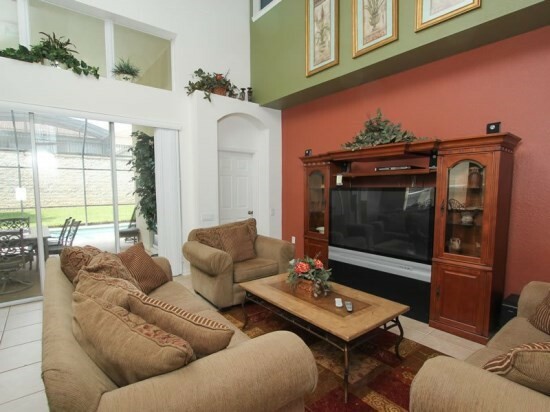 We’re showcasing three of this month’s favorite vacation home rentals in Orlando Florida near Disney. We have tons of exceptional vacation home rentals, but these three were chosen as the best this month. Enjoy! When planning a vacation, you probably start thinking of what hotel you should stay at, but you really should start thinking bigger – what kind of vacation home can I stay at? Vacation home rentals offer so many advantages over a traditional hotel stay. You may think vacation homes are only for the wealthy, but renting one out for a short trip can be very affordable. Traveling during the winter is a lot of fun and it allows you to escape the cold, snowy weather for a warmer, tropical locale – like Orlando, Florida! You can even go on a family cruise for the holidays – after all, now is the time to kick your feet up and relax after a long, hard year. 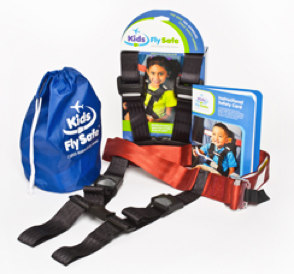 But, when you’re traveling with kids, it’s also important to bring along some items to help keep everyone comfy and entertained. Some would argue that Disney is the most magical place in the world. Who wouldn’t want to get married in a place like that?! 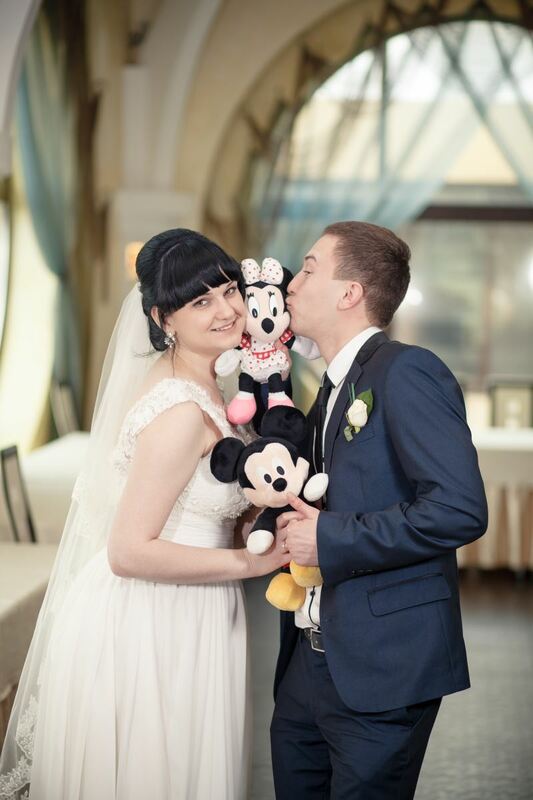 Whether you’re looking to fully customize your wedding on your own, or allow Disney to help you along the way with one of their special wedding events, we have some tips to make sure it’s an amazing experience. Amidst all the awesome plans and events that you’ll likely have on the agenda for your vacation, there will also be some downtime in between. Having some fun and/or helpful ideas during these times will allow you to further maximize your experience. When planning a family trip to Florida, finding a place to stay is the first order of business. We have found that many families much prefer renting a vacation home in Florida over renting a hotel room for many reasons. Some families celebrate the Christmas holiday by taking a relaxation vacation someplace warm – like sunny Orlando, Florida! Being away from home can make the holiday feel a little strange but they key is to make it feel like you’re home. You can still celebrate the magic of Christmas while enjoying a warm beach vacation! Of course no one wants to spend their vacation cleaning and doing chores, but it will help if you quickly clean up after meals and activities. Here are some tips you can follow so you can feel at home by keeping your vacation home rental neat and clean. 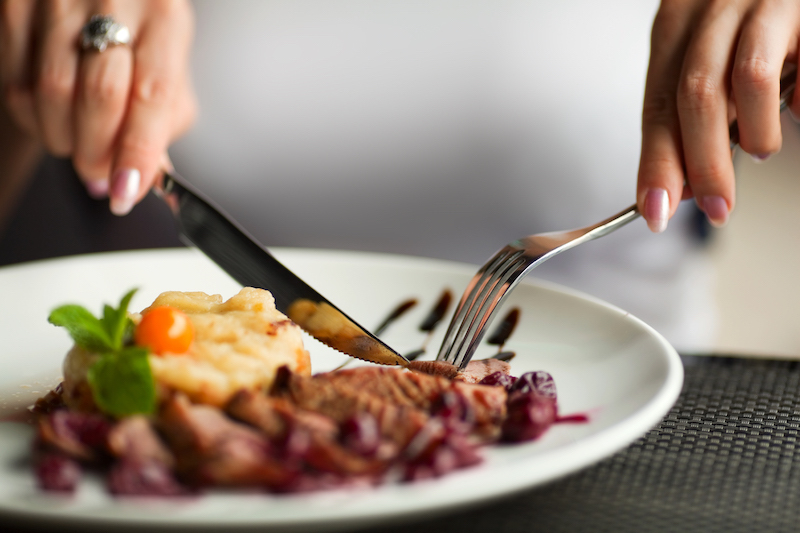 While traveling, it can sometimes be difficult to have a nutritious, home-cooked meal, especially if you are staying at a hotel. 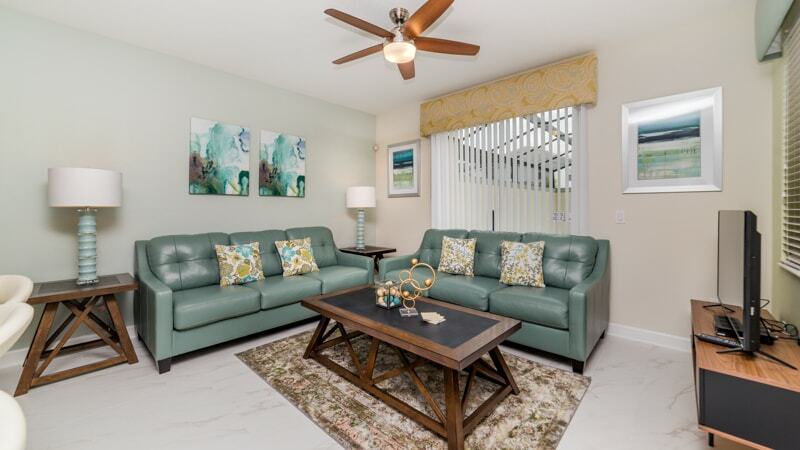 If you staying at a vacation rental home, it will feature a full sized kitchen so you can save money by going grocery shopping and having a delicious meal at home. Florida is a wonderful destination to travel to thanks to its beautiful beaches, exciting theme parks, nightlife, culture and more. 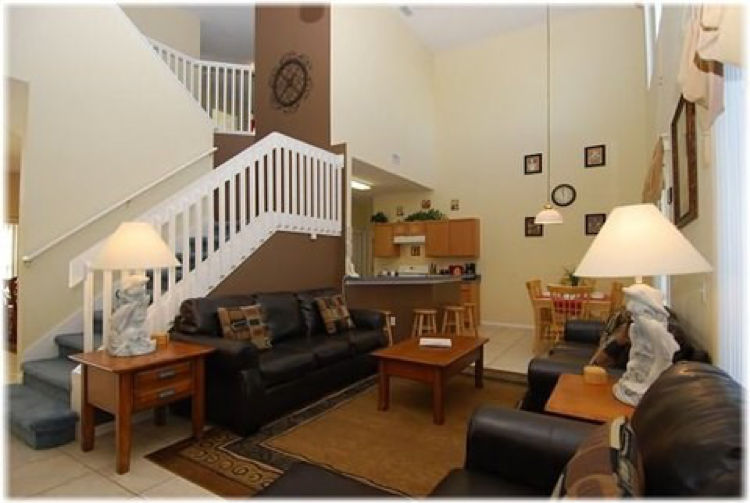 There are also many different options for locations to stay like Miami, Orlando, Fort Lauderdale and St. Augustine. No matter where you go in Florida you will find tons of things to do, restaurants to eat at, and sights to see. When taking a vacation in Orlando, Florida, most people tend to think of visiting Disney World, SeaWorld, and Universal Studios. 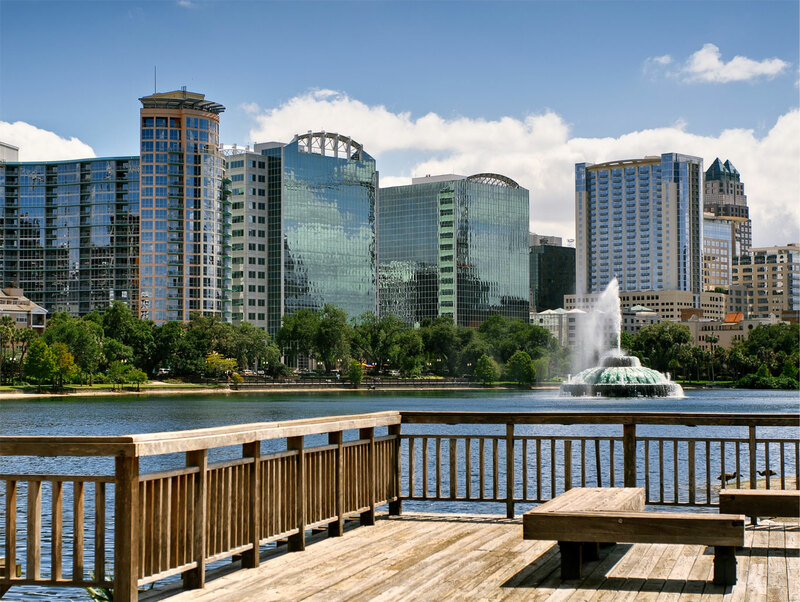 While these parks are great for families, there are also plenty of other attractions in Orlando that are worth checking out. 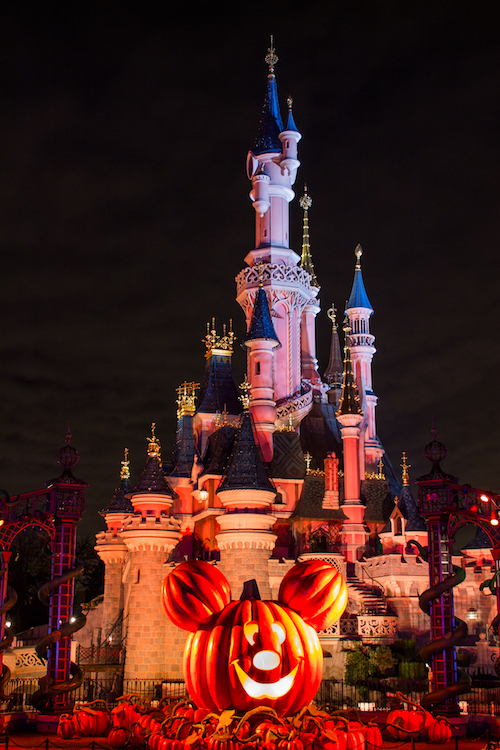 If it’s been a while since you last visited Disney World (or it’s your first time visiting! 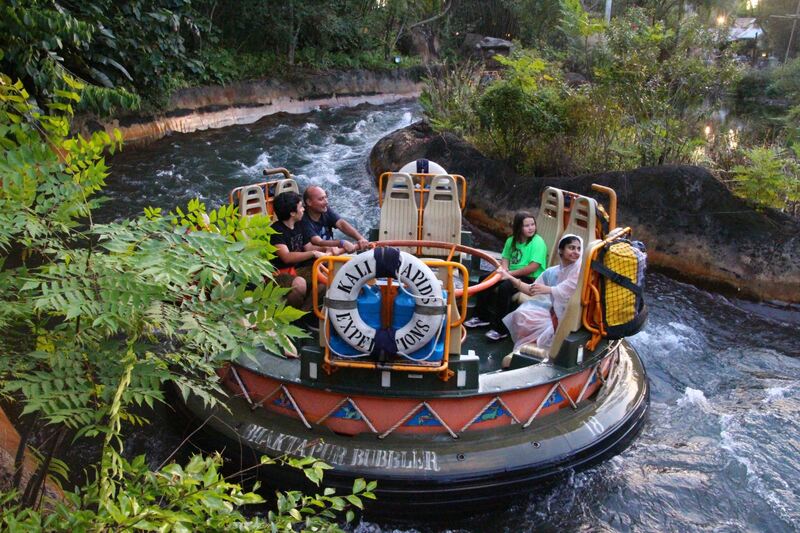 ), you’ll definitely want to check out the newest attractions! One of the benefits of staying at a vacation home rental is that it really feels like an actual home instead of a cramped hotel room. It’s essential that you take a child to Disney at some point in their life, preferably when they are still young enough to enjoy the magic and the characters. Whether you stay in the park or in an Orlando vacation home, here are some reasons you need to take your kids (and your whole family!) to Disney. It’s that time again! 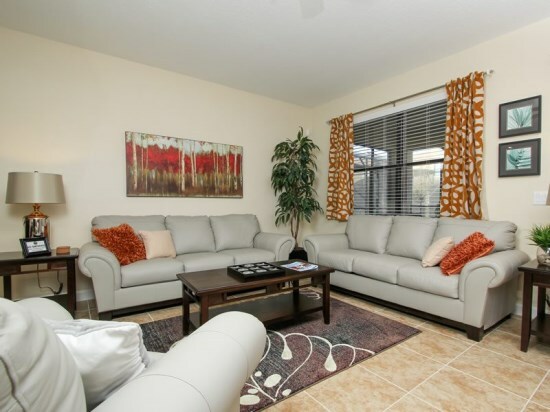 We’re showcase three of this month’s favorite vacation home rentals in Orlando Florida near Disney. We have tons of exceptional vacation home rentals, but these three were chosen as the best this month. Enjoy!